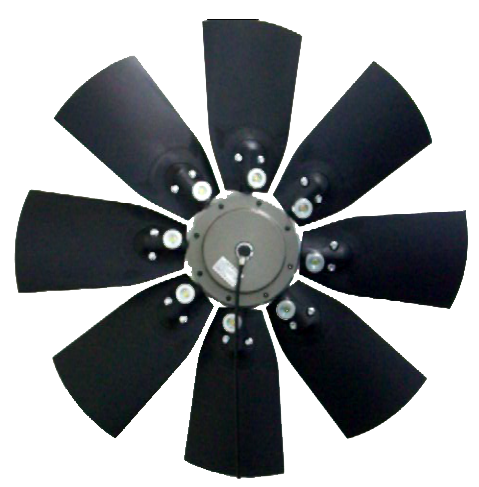 We offer many different fans in many different sizes to fit every need and applications. All our fans require a controller to operate. 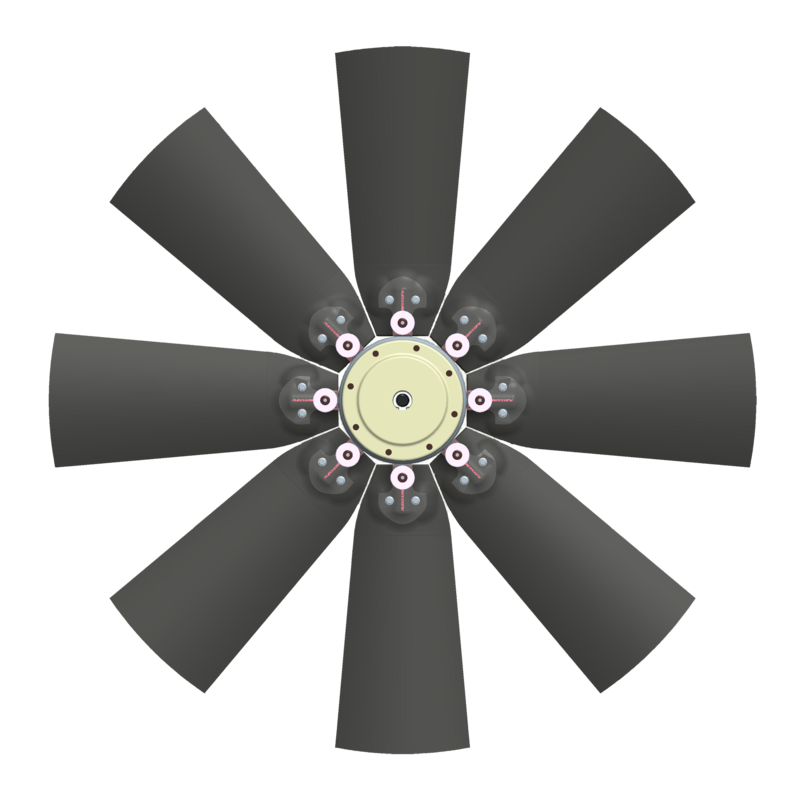 Hydraulic fans have two choices listed one is the standard and the other is custom. When selecting custom configuration we will need to get together and make the custom controller work as needed for your machine. 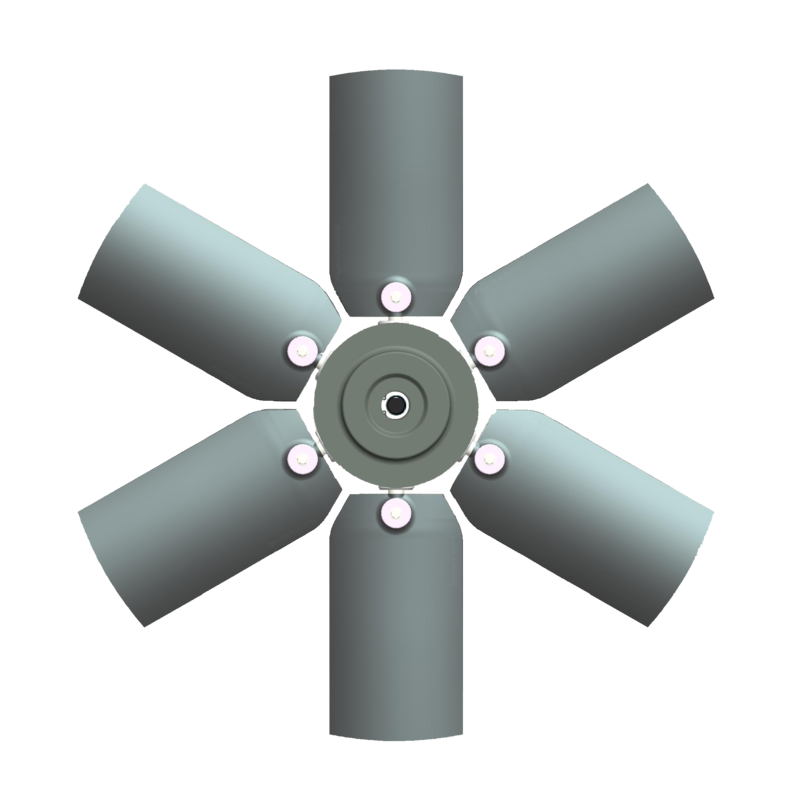 Pneumatic fans list three choices and require knowing if your equipment has onboard air or not. One is for machines with on board air, for example, trucks with air brakes. Choice number two is for machines without onboard air. Choice number three is custom configuration. 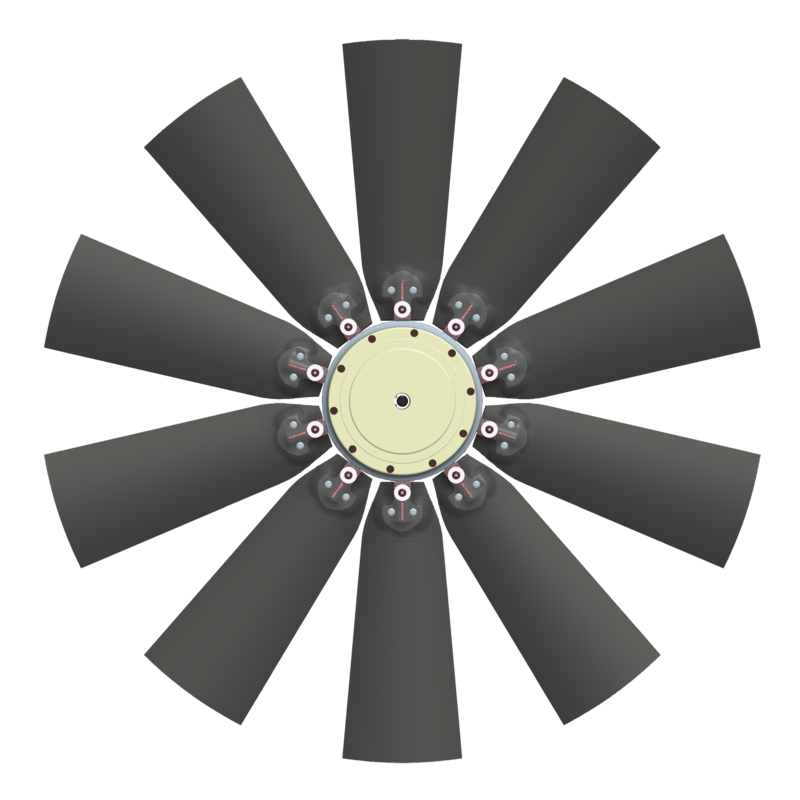 When selecting custom configuration, we will need to get together and make the custom controller work as needed for your machine.